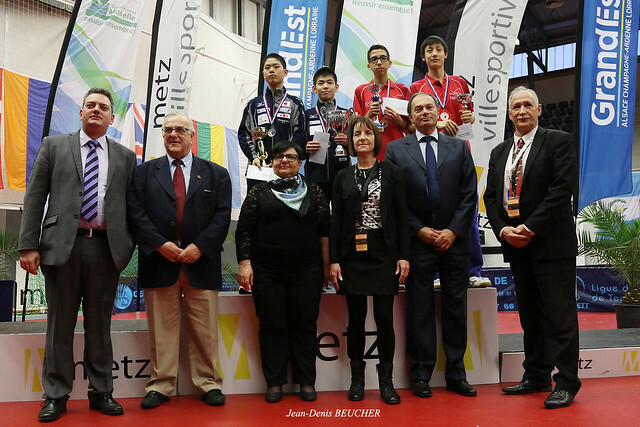 Day five of the 2017 French Junior and Cadet Open in Metz saw the Cadet Girls' and Boys' Singles competitions bring the tournament to its conclusion. Both categories produced surprise champions, as the third seeds for the respective events Satsuki Odo and Jo Yokotani ended Sunday 19th February with smiles on their faces. Heading into the Cadet Girls’ Singles competition Miyuu Kihara was considered to be the main challenger for the trophy after she had been named as the no.1 seed for the category, and the Japanese contestant demonstrated her high-end ability throughout the event registering 3-0 victories in all of her matches prior to the final. However, against the odds Miyuu Kihara would fail to lift the trophy in Metz as Satsuki Odo recovered from a trailing position in the final to beat her fellow compatriot in five games. Kihara got off to a promising start in the final when she stormed to a stunning opening game win, but the margin between the two finalists then suddenly began to close and with the second end going in Odo’s favour the game scores sat level at one game apiece. Putting the disappointment of the previous game behind her Kihara took the lead once again with a positive display in the third end, yet it was not to be Kihara’s day as Odo edged the following two games to triumph by a 3-2 scoreline (2-11, 12-10, 8-11, 11-9, 11-9). 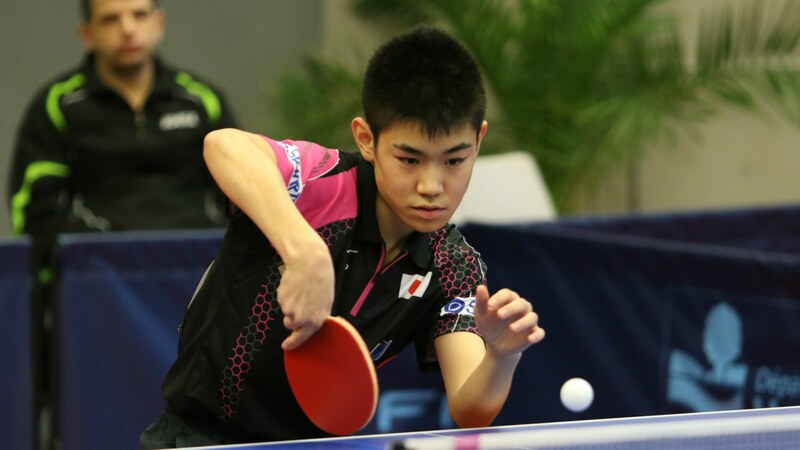 The other player to make the headlines is Jo Yokotani with the Japanese contestant reaching the top step of the podium in the Cadet Boys’ Singles tournament in Metz. Jo Yokotani, who was seeded third for the event, had performed well in the earlier stages of the competition and obtained his spot in the final without facing too many problems from his opponents. However, facing Jo Yokotani in the final was another Japanese competitor Kakeru Sone after he eliminated the top seed Bilal Hamache of France in the penultimate round. Four games were played out in the final and, with only the one game not going to deuce, the crowd was treated to a wonderful match of table tennis. Right from the beginning of the tie there was plenty of drama as deuce was required after the opening 20 points and, while Yokotani managed to squeeze ahead with his capture of game one, Sone fought back with a confident showing in the second end to draw the final level. Sone then held game points on three occasions in the third game at 9-10, 11-12 and 12-13 but at all three attempts he failed to convert his chances and Yokotani held on to move two games to one in front, and another win in deuce in the fourth end for Yokotani saw the final arrive at its completion (13-11, 7-11, 15-13, 12-10).